After sacked Delhi minister Kapil Mishra levelled bribery allegations against Delhi Chief Minister Arvind Kejriwal, the BJP on Monday approached the Lokayukta to file a case in the matter. The BJP has requested Lokayukta to order a detailed inquiry into Arvind Kejriwal bribery allegations. New Delhi: After sacked Delhi minister Kapil Mishra levelled bribery allegations against Delhi Chief Minister Arvind Kejriwal, the BJP on Monday approached the Lokayukta to file a case in the matter. 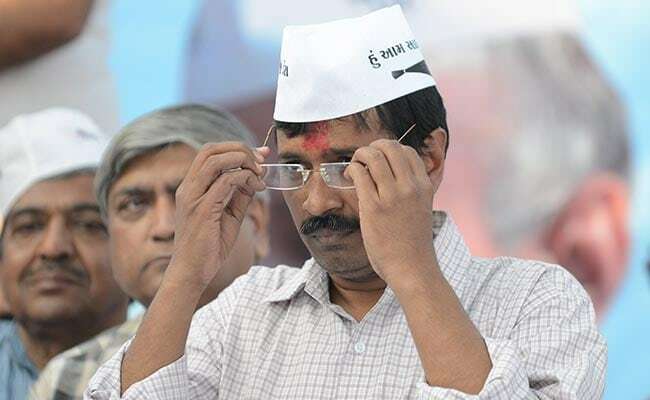 "On the directions of Delhi BJP President Manoj Tiwari, the BJP Legal team filed a petition before the Lokayukta of Delhi, Justice Reva Khetrapal complaining about corruption against Kejriwal and Health Minister Satyendar Jain," Delhi Bharatiya Janata Party (BJP) said in a statement. The petition was filed on the basis of proofs from the statements of sacked Water, Culture and Tourism Minister Mishra and various media reports. In the complaint "it has been said that this is a clear case of illegal income by misusing constitutional position". 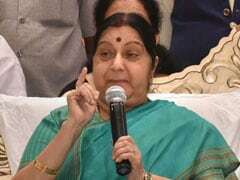 The BJP has requested the Lokayukta to order a detailed inquiry into the case. On Sunday Mr Mishra alleged that Mr Kejriwal received Rs 2 crore bribe from Health Minister Satyendar Jain. He had also approached Delhi Lt Governor Anil Baijal with a complaint against the Aam Aadmi Party (AAP) leader. AAP leaders have termed the allegations against Mr Kejriwal as baseless, and termed it as part of a larger conspiracy by the BJP and central government to "finish off" the party and to "silence" the opposition. Mr Kejriwal had on Saturday night sacked Mr Mishra from the post of Water Minister from his cabinet due to poor management of water supply in Delhi.